Sorry, no prices are available at this time. 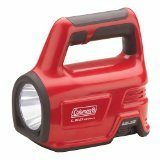 The Coleman CPX 6 range of lanterns and lights give the choice of either regular batteries or upgrading to a rechargeable. Check out this review of CPX 6. 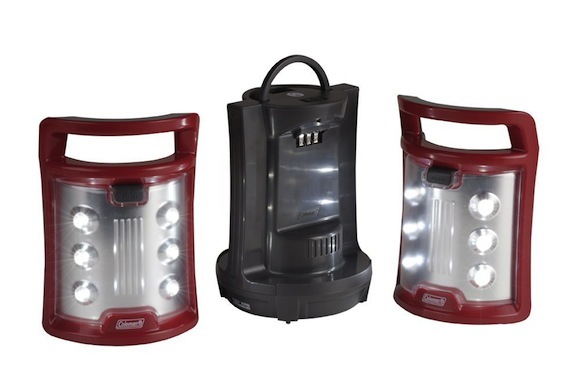 The Coleman CPX 6 range of lanterns are extremely innovative – but are they any good or just a gimmick? All of our previous lantern’s were very disappointing. 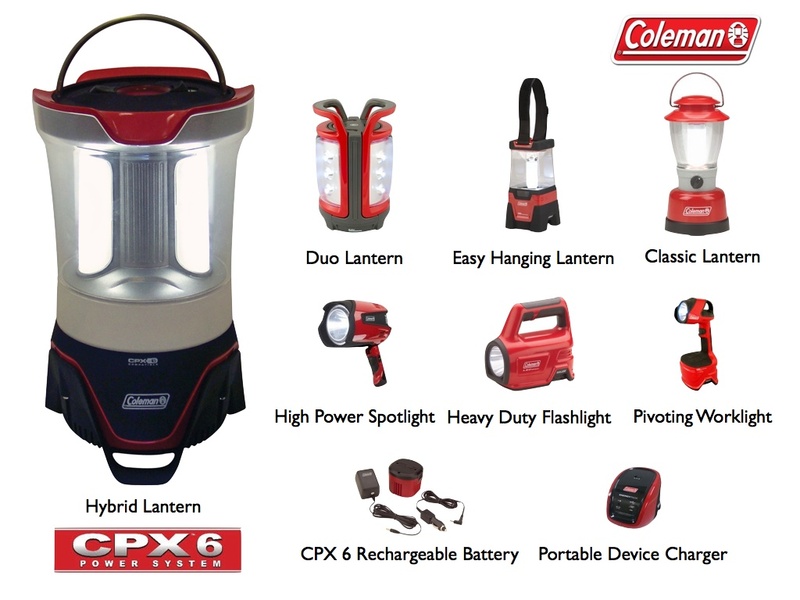 However, Coleman has introduced their CPX 6 range of products with some features that could, at last, deliver a lantern ideal for family camping. What is Coleman CPX 6? The Coleman CPX 6 system uses an interchangeable battery pack across a range of products. With each Coleman CPX 6 product, you get a regular battery pack, which takes four D size batteries. 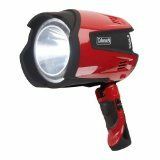 However, you can buy a rechargeable battery pack that will work in any of the CPX 6 products, giving you more flexibility than many other lanterns. The lanterns also use modern bright LEDs, which consume a lot less power (see how long each product is expected to last in the table below). Here’s a video from Coleman showing the battery pack. So far we have been very impressed with this lantern. Despite hours of use, we’ve not changed the batteries yet! This lantern comes with a small torch, which docks into the lantern to recharge. This is a great addition to the lantern, and means we always have a torch to hand. 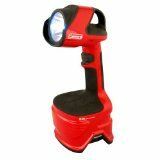 Being part of the Coleman CPX 6 range, it has an interchangeable battery pack that’s used by all the CPX 6 products. You get a regular battery pack with the lantern, which takes four D sized batteries. However, you can upgrade to a rechargeable battery pack. This rechargeable battery pack comes with a 12V adapter so you can recharge your battery pack in the car (note, you don’t need to take the lantern to the car, just the battery pack). The Hybrid Lantern has a couple of brightness modes, from a soft ‘night light‘ type of mode, through to a very bright ‘I need to see everything‘ mode. The pop-out torch is a neat addition to this lantern. The torch docks into the top of the lantern. It lasts for a few hours and gets recharged by the lantern. The torch is very bright. If you have the lantern lighting up your tent but need to find something in a bag, simply pop out the torch to help search through the bag. The lantern will continue to operate without the torch. 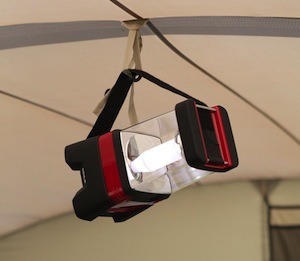 The Coleman CPX 6 Hybrid Lantern will also hang in a tent if you have a lantern hanging point. 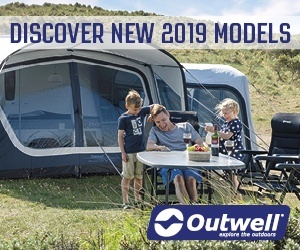 You should note though that it does have a large battery pack so your tent poles need to be strong enough to hold it (we have it hanging in our Coleman Da Gama 6, which is steel framed). 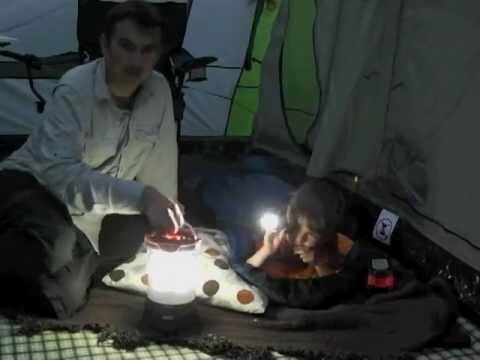 If you don’t have a hanging point, have a look at the Coleman CPX 6 Easy Hanging Lantern. 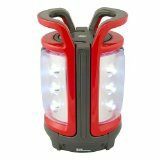 If the Coleman CPX 6 Hybrid Lantern doesn’t meet what you are after, there are many different lanterns to choose from. The table below compares brightness, beam distance, and how long the batteries should last in each of the lanterns in the CPX 6 range. Don’t forget the rechargeable power pack, which includes a 12V adaptor so that you can recharge it in the car. There’s also this CPX Mobile Device charger. Simply slot in a CPX 6 battery pack (either regular or rechargeable), and use this device to charge your phone. The Coleman CPX 6 Hanging Lantern is designed with one purpose in mind: to make it easy to hang up somewhere. It comes with a velcro strap that you can loop around a tent pole if you don’t have a lantern hook. Another neat trick with this lantern is that the velcro strap can be fastened to the bottom of the lantern, so that it hangs parallel to the floor, just as you would hang a normal strip light in order to light up the area as best it can. The lantern uses bright LEDs, which use less power than conventional light bulbs, making your batteries go further.  If you’d rather more homely feel when camping, then this lantern could be right up your street. 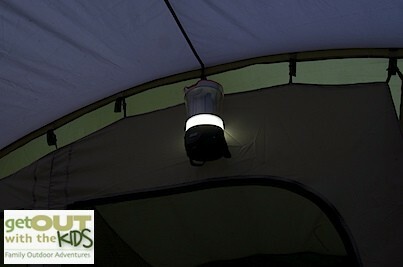 With a diffused shade it provides a softer glow than regular camping lanterns. Of course, unlike normal table lamps, this is also a lantern and comes with a carry handle. This lantern uses LEDs so your batteries will last longer. 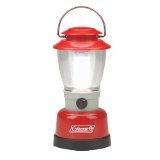 The Coleman CPX 6 Duo LED Lantern is a great piece of design for family camping. You don’t just get one lantern, but two, as the two sides of the lantern separate. Each side can be carried or stood up using the fold out stand. 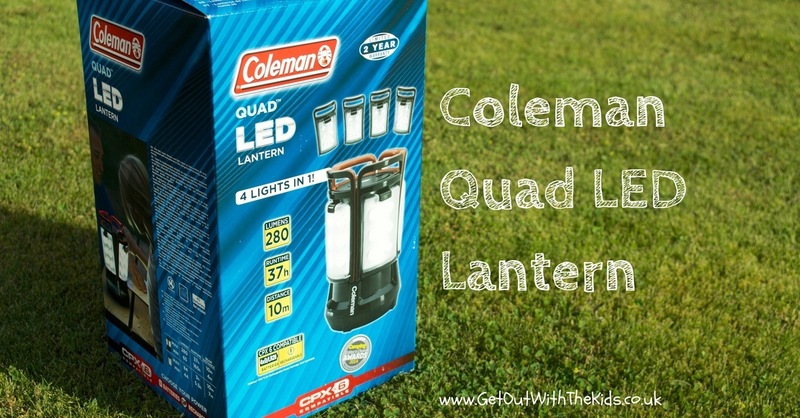 In 2014 Coleman added to their range with a Quad lantern. You can read our review here. The Coleman CPX Portable Electronics Charger is ideal for charging your phone or MP3 player if you are away camping and don’t have access to power. It comes with both a USB and DC connection. The mobile device charger uses power pack from your CPX powered lantern – so you can use just one set of batteries to power a lantern at night, and when not using the lantern, us the same power pack to recharge your phone. Will the Coleman CPX Charger work with Tablets? Some people have reported no problems charging their iPad with the Coleman CPX Charger. However, different devices use different amounts of power to recharge, and some tablets can’t be recharged without a high power USB connection provide by the mains. Please check the requirements of your tablet or portable device. The output of the Coleman unit is 5V and up to 500mA. You should also remember that when charging phones or other devices from this battery pack, charging may be slower than when charging from the mains power supply. This is because you are charging one battery with another, which will have less power than some mains chargers. Disclaimer: With thanks to Coleman for supplying a CPX 6 Hybrid Lantern for this review. All opinions are our own. Heavy as uses four D-Sized batteries. On ours you just pinch the bottom where the battery pack is and it slides out.